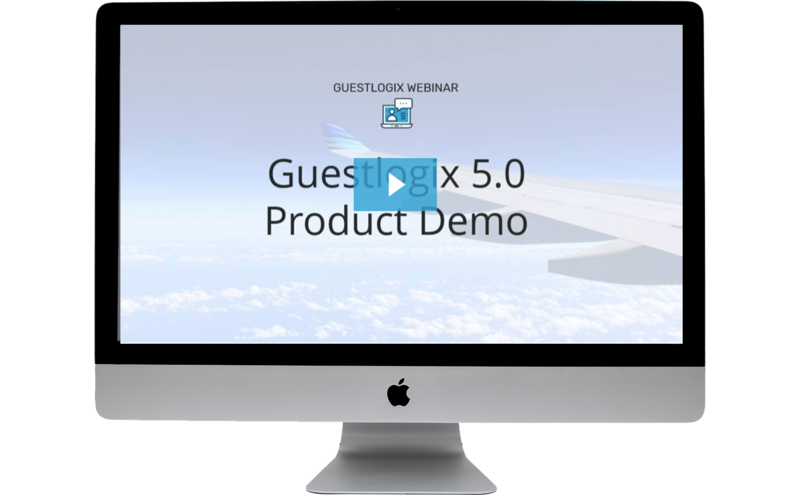 Watch this on-demand webinar to see Guestlogix's new 5.0 platform in action. Watch below! Stick around until the end of the demo to hear them answer viewer questions in a Q&A session.